Air Canada is accused of serving in its on-board menu 2 controversial products, Sabra Hummus and Eden Springs water. Also, it was recently discovered that Air Canada has a contract with Israel Aerospace Industries (IAI). Why these companies/products are controversial? 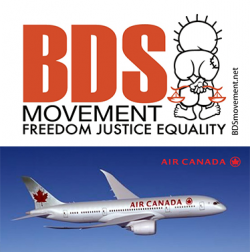 As a result of these findings, BDS activists started a major campaign of condemnation against Air Canada, and are demanding that the airline stops profiting immediately from Israeli occupation and breaks its contracts with all these companies. 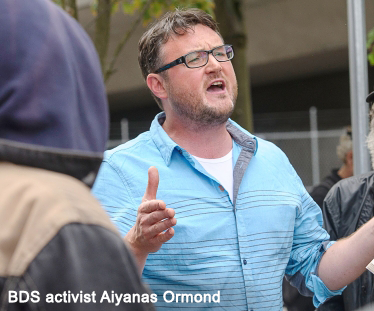 To learn more about this we talked to Vancouver-based activist, Aiyanas Ormond, who explained to us why this major airline company became the latest target of the BDS movement in Canada.